With the rather untimely death of Prince, we once again have to look at the rather unnerving number of celebrities who have passed away long before their time and left the world shaken. Prince was somebody who wasn’t old enough for any of us to worry about his passing. We thought he was going to be around for decades. We thought we’d have a ton of time to listen to his music and go to his concerts. We thought the same thing to one degree or another about many other people on this list. 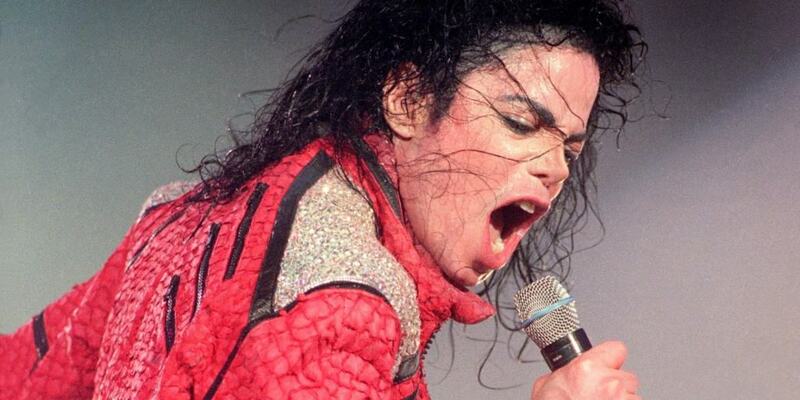 Check out 10 shocking celebrity deaths that still make us wonder and tell us which one shook you to the core. 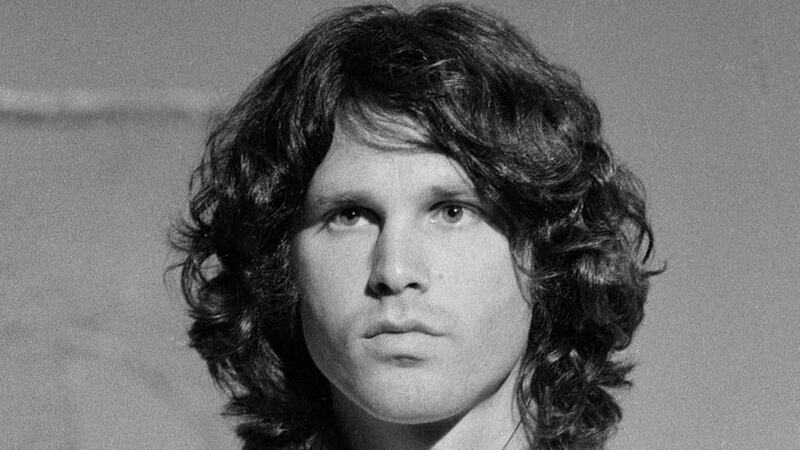 In 1971, at the age of 27 Jim Morrison passed away. His girlfriend claims he died of a heroin overdose and mistook heroin for cocaine. The problem is no one ever did an autopsy. His girlfriend also told authorities he didn’t have any immediate family, which was false and this lie led to the rock star being buried quickly. Some wonder whether the girlfriend had a hand in his death. When people have looked into the death of Brittany Murphy more questions than answers have come up. The 32 year old actress was thought to have died thanks to an unlucky combination of pneumonia, anemia and prescription drugs. These days there is even talk she was poisoned. 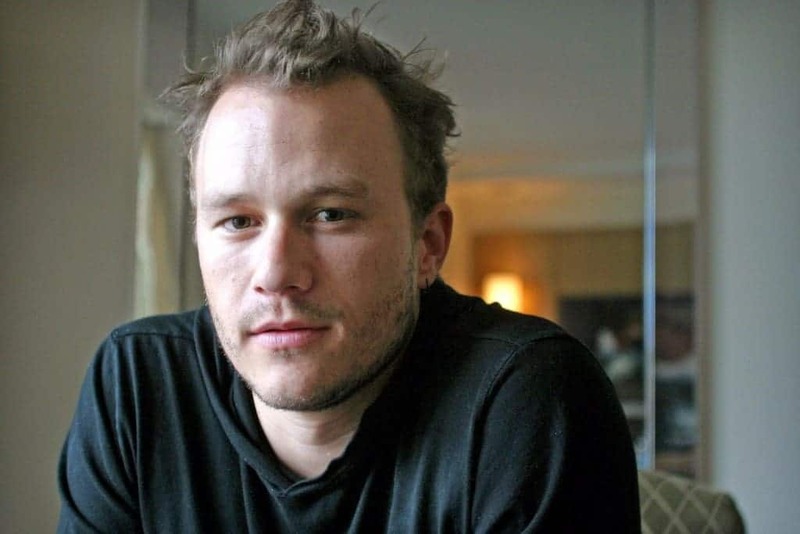 Heath Ledger was found dead in 2008, surrounded by a number of pills. Some of the pills were prescription while others were not. While the official story is that the actor died of complications around pneumonia, others believe he committed suicide. Natalie Wood’s official cause of death was falling off a boat and drowning in the ocean. The questions surrounding her death include whether or not she was pushed by her husband Robert Wagner. Wagner has actually been questioned again recently about the actresses’ death. 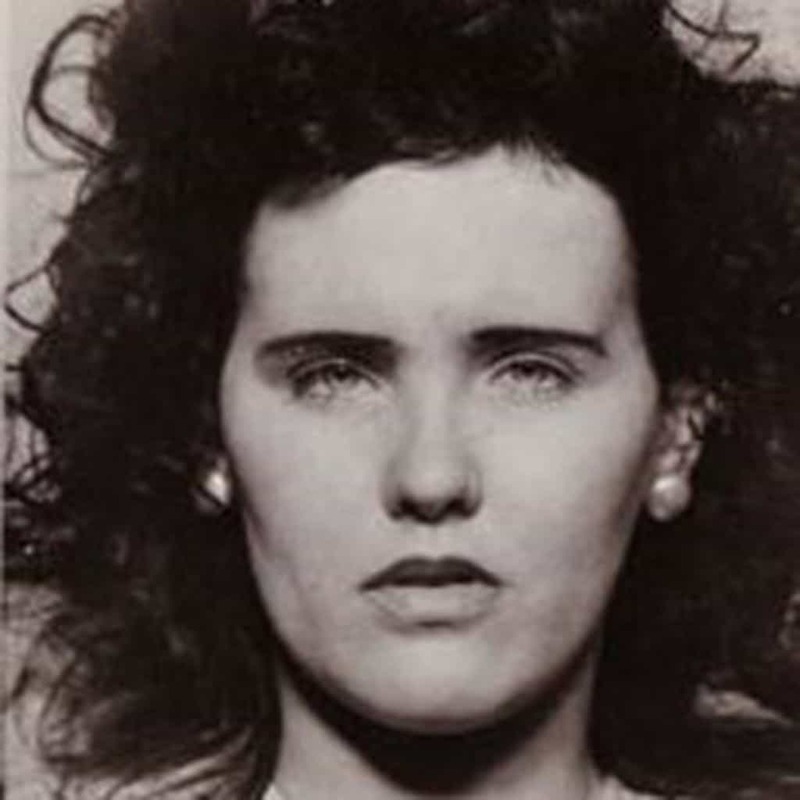 Elizabeth Short’s murder isn’t really in doubt. She was killed by the Black Dahlia murderer. What does make us wonder is why the killer was never caught. He also seemed to have stopped killing after that. We all know how Martin Luther King Jr. died. 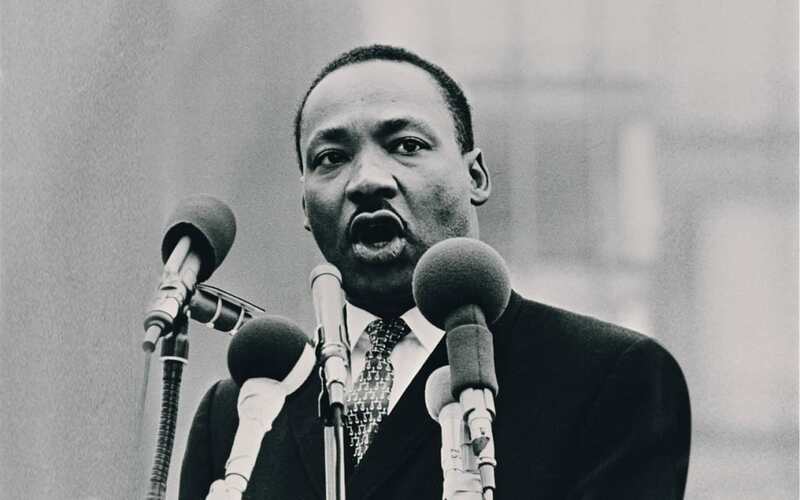 The questions around his death ask whether or not his killer was simply a racist who wanted to kill the civil rights leader, or whether something even more sinister was going on. Some believe the shooter might have been working for the government though there has never been any proof about this. 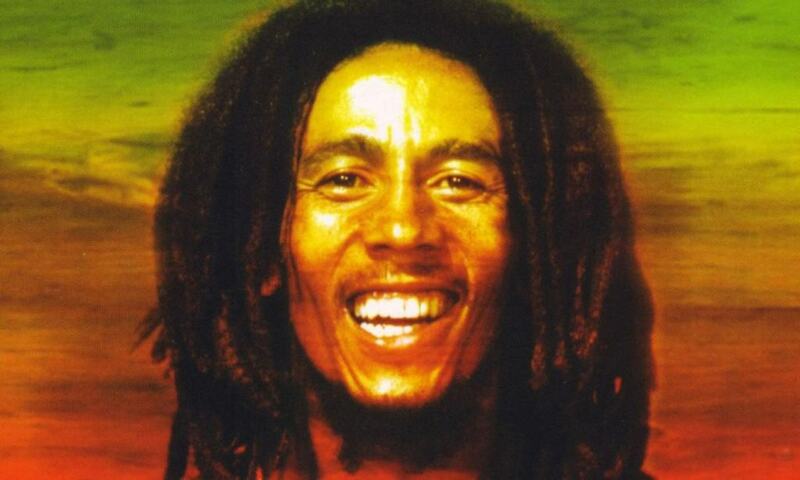 Bob Marley died at the age of 36 from a melanoma that started in his toe. The reason his death is considered suspicious by some is that the toe issue started at a football game. Marley called a doctor for his hurt toe and the doctor injected him with something that has never been identified. Some claim he was poisoned. Others say he simply had an aggressive cancer he didn’t tend to. The rock icon died when he was 27 years old, thanks to an overdose of barbituates and red wine. The official diagnosis is he choked on his own vomit but the story of his girlfriend, who was with him at the time, has changed every now and then. One story she told is that she called 911 when she found him and accompanied him to the hospital where he died. 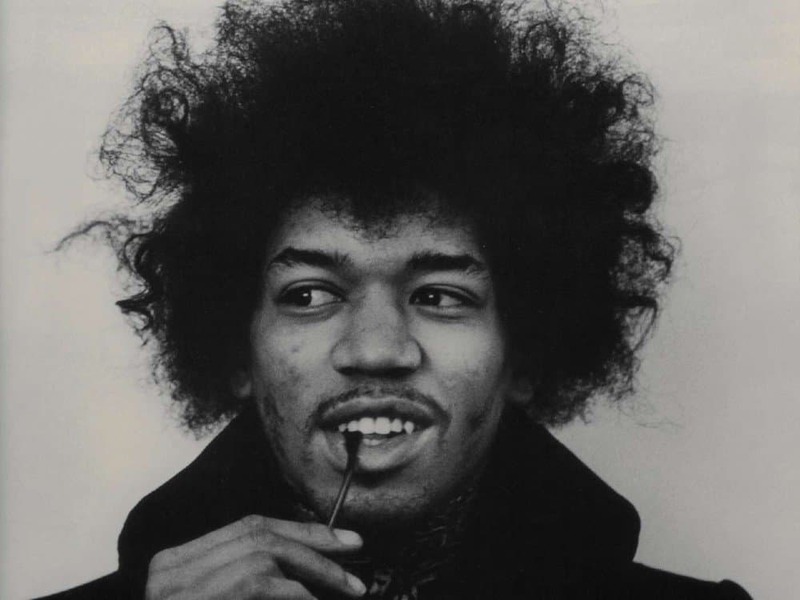 This is refuted by the ambulance workers who arrived at the scene to find no one there but Hendrix’s already dead body. 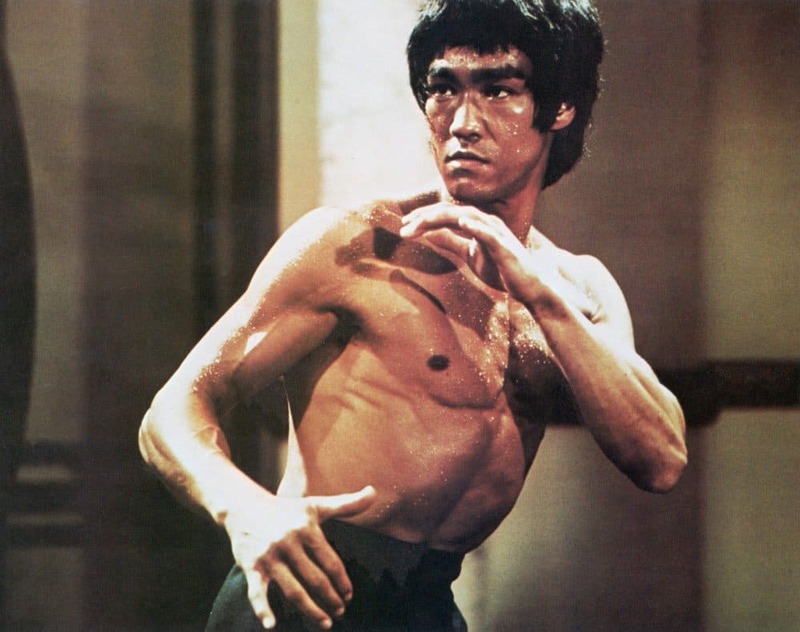 On May 10, 1973, Bruce Lee collapsed during filming for Enter The Dragon. The Kung Fu master was diagnosed with a cerebral edema but doctors were able to reduce the swelling. A few months later, Lee started to have another headache this one more mild and he got some medication from a coworker. Hours after taking the medication, he was found dead in his trailer. It’s believed the medication had a reaction to his edema but it isn’t known exactly why he died. The pop star was found by his doctor with a large number of dangerous drugs in his system. Aside from the rather obvious problems issue of his doctor prescribing the drugs in the first place, people have long wondered why he took so many. Some have said it was an assisted suicide while others said it’s just a man who had problems taking too many drugs.